Love this idea for the kids having something to do! Can't wait to do this on my wall! Cute idea with the glow sticks! Good find! 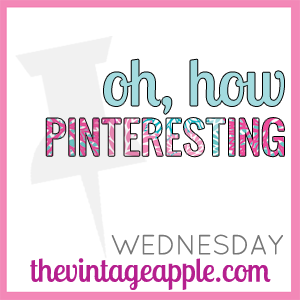 Linking up via the Oh how pinteresting! party!